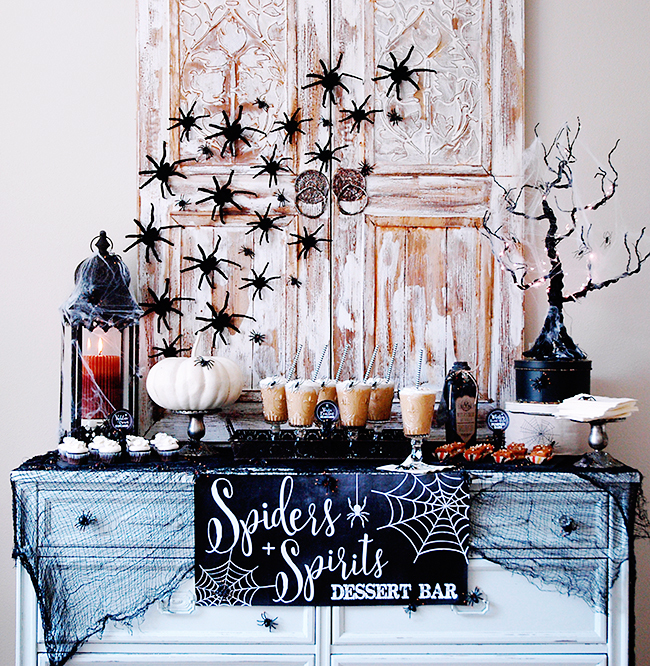 Remember this Spiders + Spirits themed Halloween party I styled and shared for Tuesday Morning a few years ago? 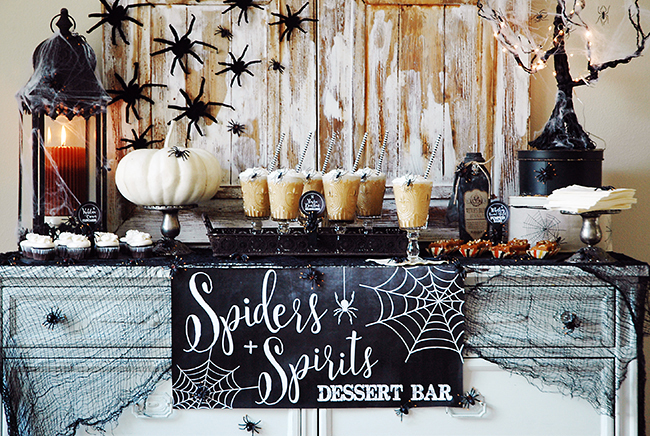 Besides, I wanted to make sure you had access to the FREE "Spiders + Spirits" sign and matching food labels in order to make hosting your own party easy peasy lemon squeezy. 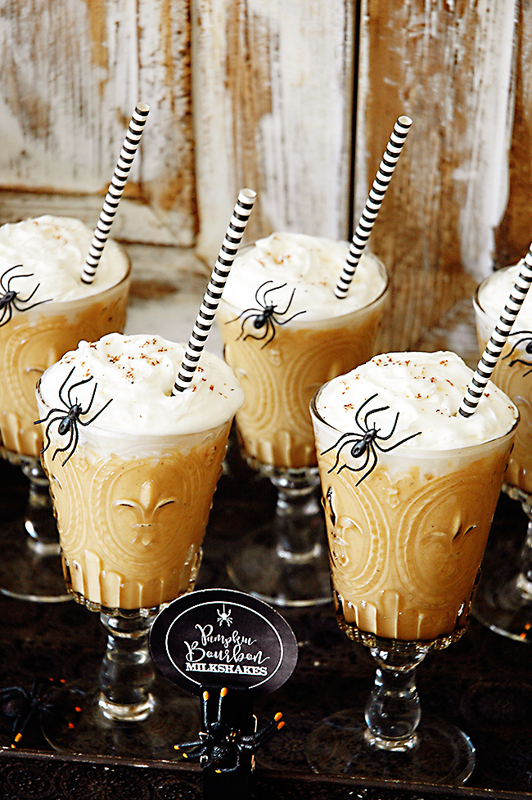 And let me just say, I'm not even a drinker and yet these Pumpkin Bourbon Milkshakes slay me. 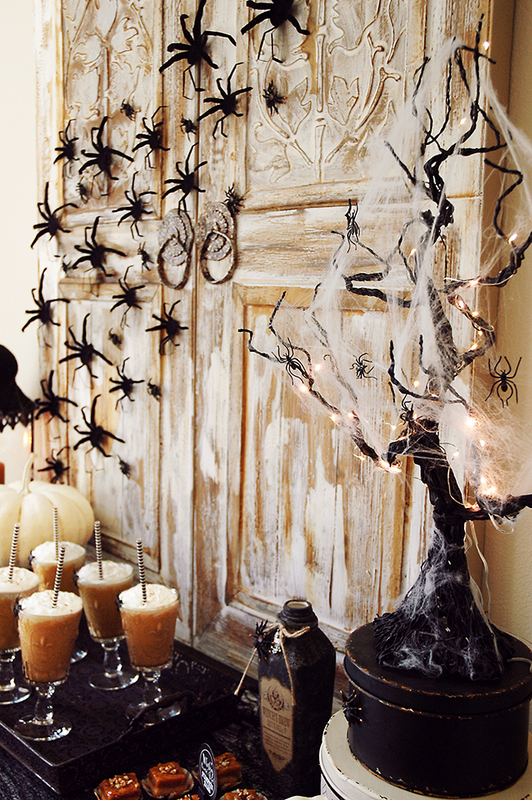 ("slay" is the current trendy term used to imply you are impressed or amused by something - my kids keep me on point folks). 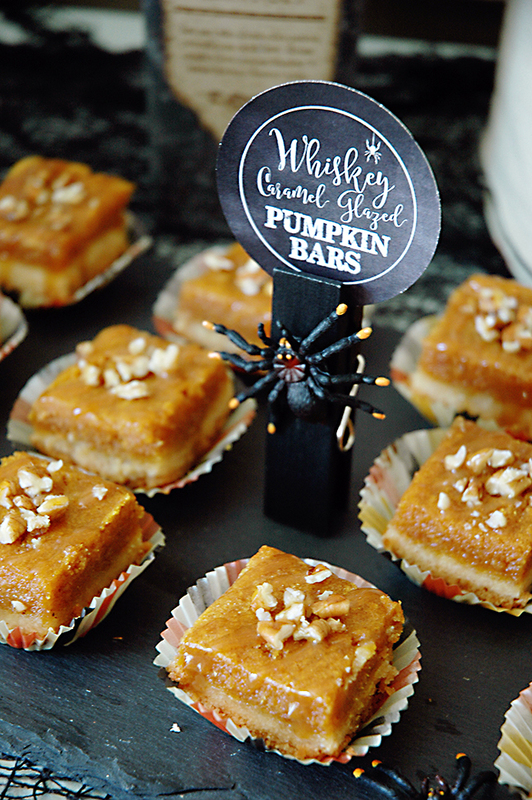 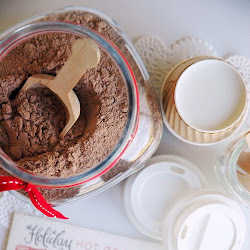 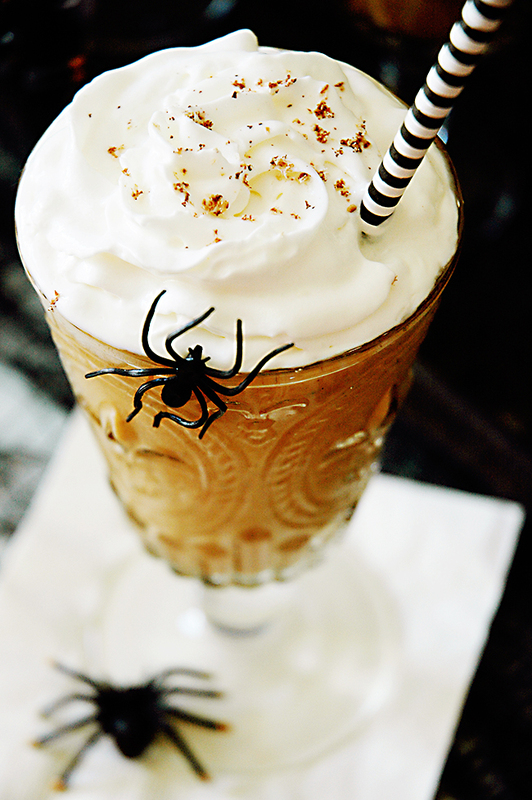 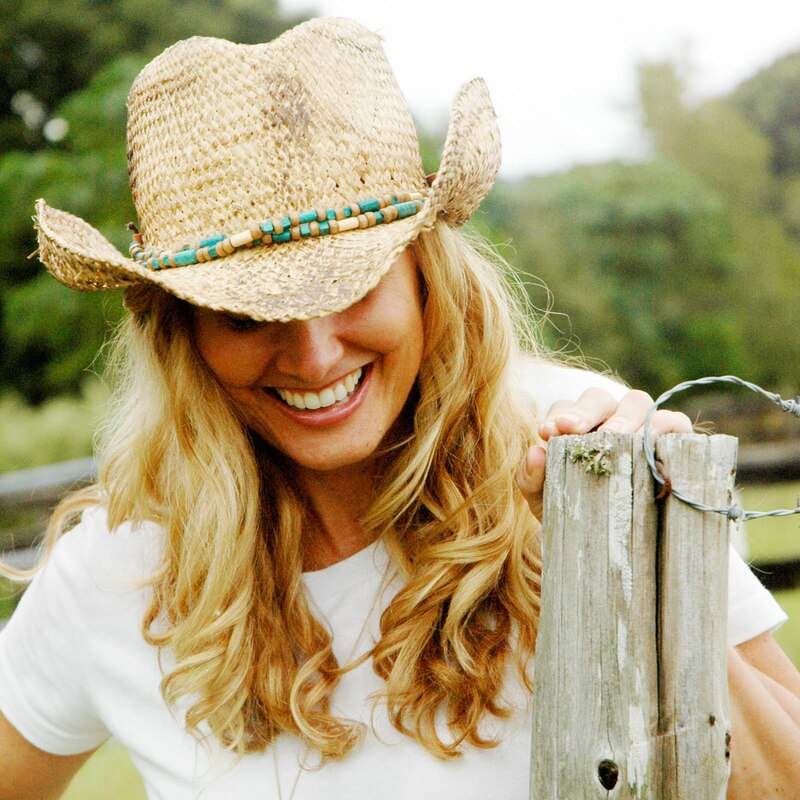 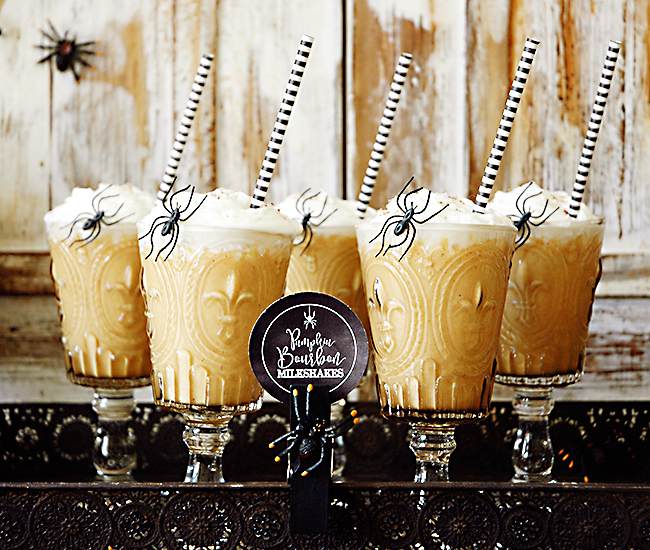 Links to the FREE "Spiders + Spirits" sign and food labels along with the recipes for the milkshakes and pumpkin bars are all at the bottom of the post!! 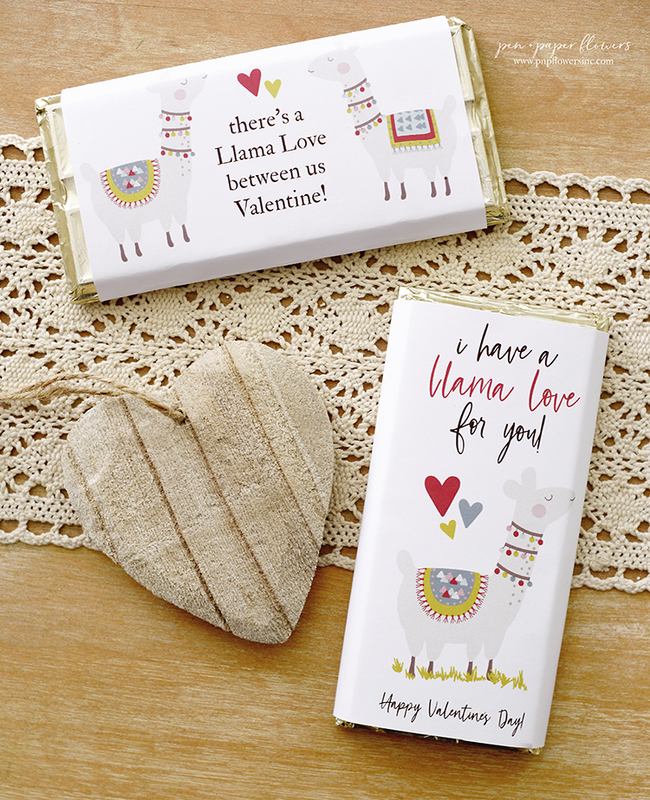 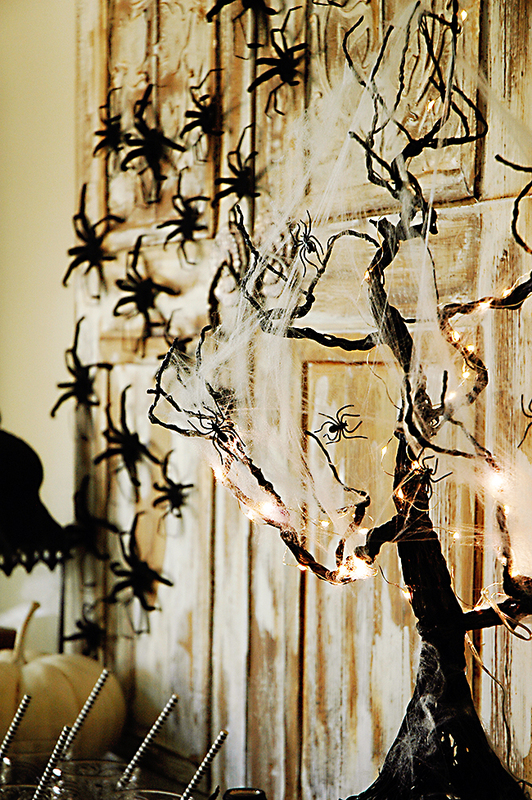 Did you love all of the details? 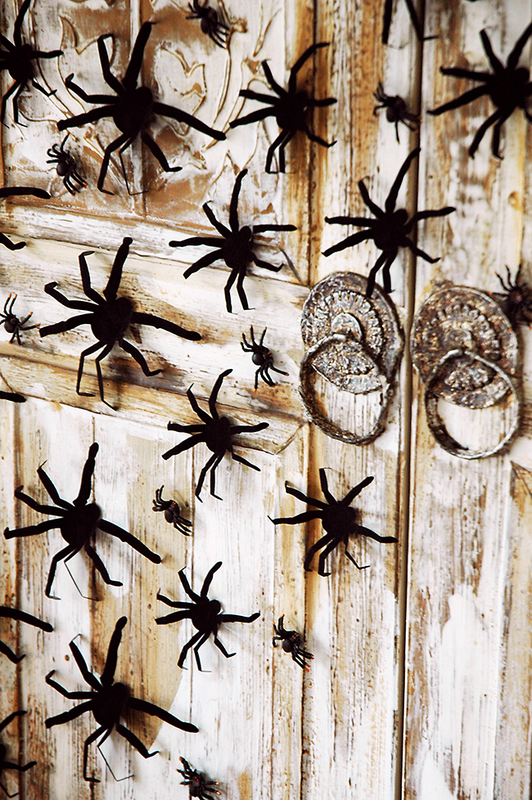 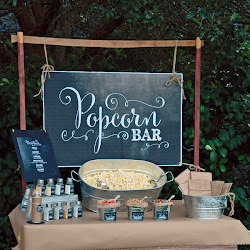 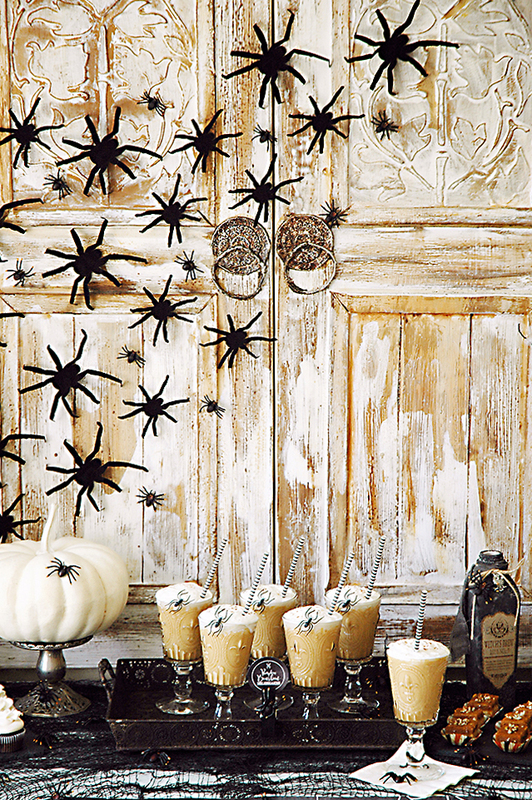 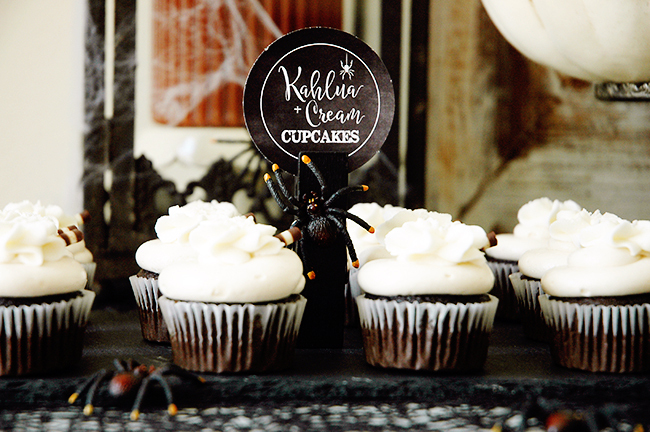 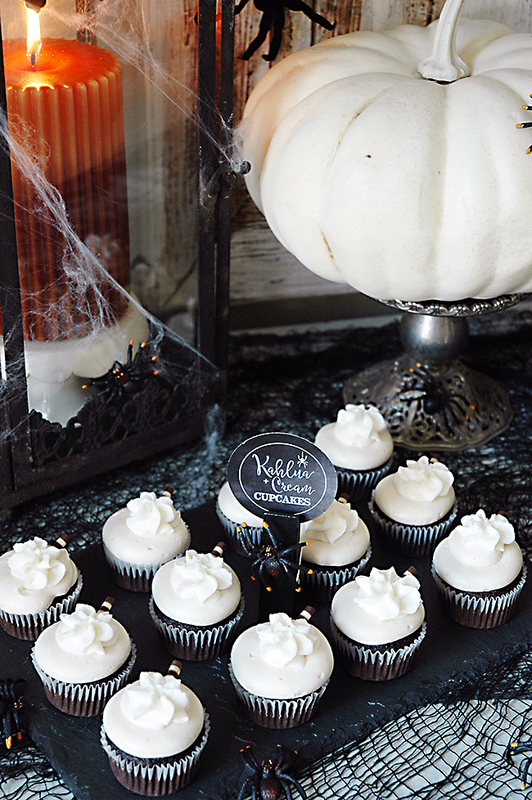 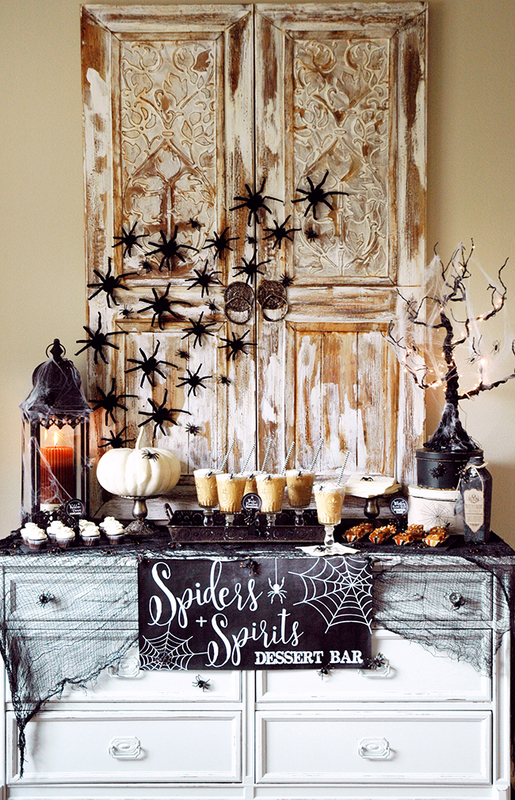 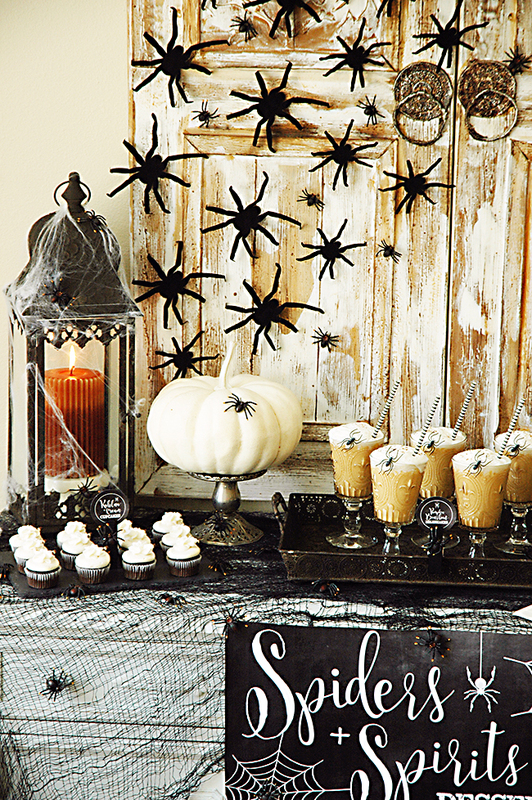 Sure hope you're feeling inspired to host your own Spiders + Spirits themed party?